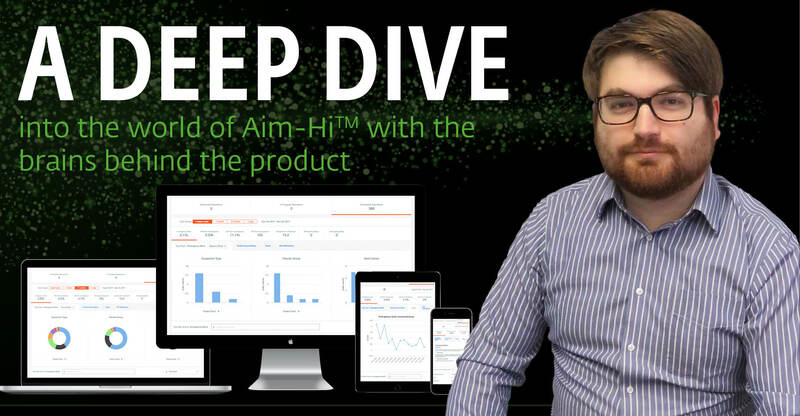 Aim-Hi™ is a cloud-based tool that provides you with real-time analytics around your asset's key performance indicators relating to maintenance, risk and performance. "Gaining access to such insights at the click of a button, enables business to be more efficient by focusing on fixing issues, rather than manipulating data and spending excessive time investigating the reasons behind under performance." "It goes beyond just displaying data - it tells you the why behind it, which is an invaluable insight when trying to make sense of big data. 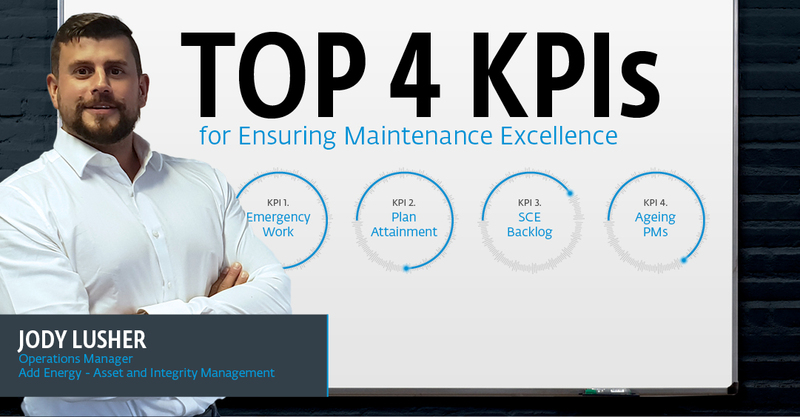 People don’t just want to see their performance levels - they want to know how they can make the improvements. 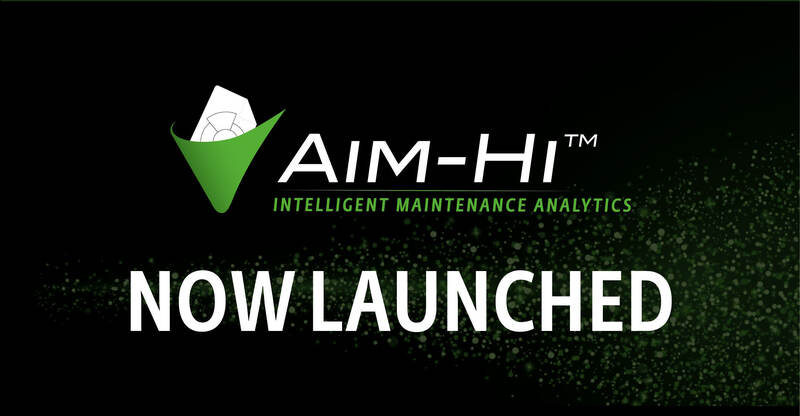 And Aim-Hi™ gives you the intel required to do just that." Copyright 2019 add energy group as. All rights reserved.